This is the time of year when it’s customary to be Googling phrases like, How to Set Goals, Ways to Better Forecast, Budget Strategies for Dummies, and 10 Marketing Trends to Think About in 2018. I actually did Google the latter and was served up content from Ellevate Network and Ro Parry, via Huffington Post by that same name. Hello, SEO. You’re so charming. As I scanned the length of the post, I realized the trends mentioned directly correlate to the topics our speakers at One Squared 2018 are taking the stage on. That alignment is very exciting. 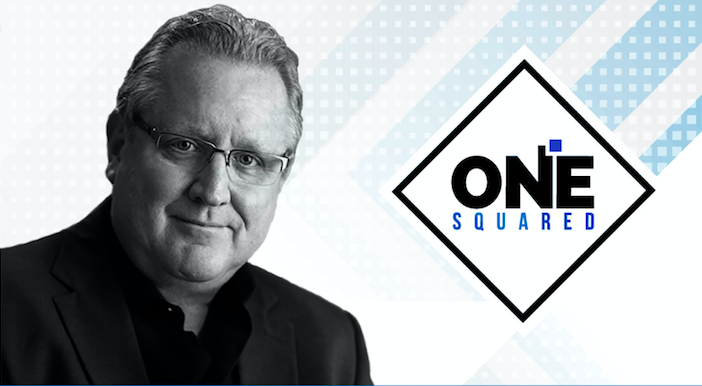 Here’s where you can expect crossover between big 2018 marketing predictions and our One Squared keynote speakers. Growth hacking means taking targeted, specific measures towards increasing growth in revenue. Aka, more leads, more closing, more sales. In this industry, you can’t whisper growth hacking without Ryan Holiday’s name being conjured up. Why? Ryan Holiday IS growth hacking, plain and simple. And, he’s one of our featured speakers at One Squared. 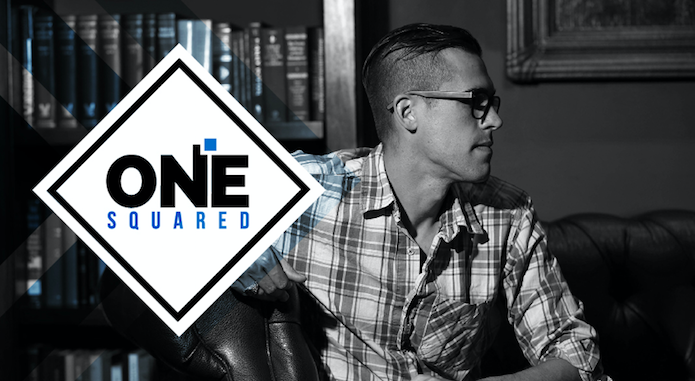 Ryan’s session at One Squared will further elaborate on this shift from traditional marketing. He’ll impart the growth hacker mindset and the new set of rules – critical information if you’re an aspiring marketer, entrepreneur, or Fortune 500 exec. Read his complete bio at the Lanvin Agency site here. And that work must be funny, witty, and relatable. It’s worth mentioning that #6 on the 10 Marketing Trends to Think About in 2018 list is Chat Bots, and Mark has something to say about that topic, too. Be sure to read his blog post called How I Will Remain Relevant When the Bots Come for Me – it’s lighthearted but a very well written, intentional piece. 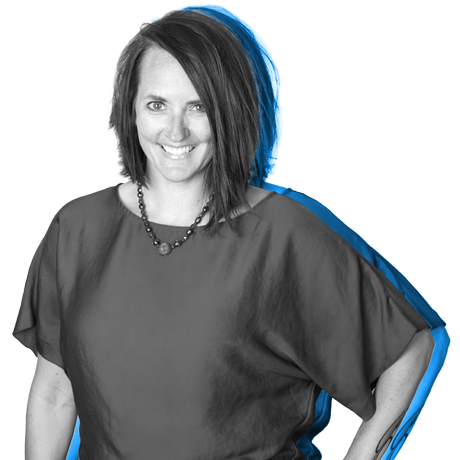 Ryan and Mark aren’t the only guests speaking at One Squared in Minneapolis; we have Kristen Brown, author of The Happy Hour Effect and Alina Wheeler, branding consultant and author of Designing Brand Identity – now in its fifth edition. I’ll share more on the ladies as well as an in-depth look at our luncheon panel in future blog posts – so remember how you got here!